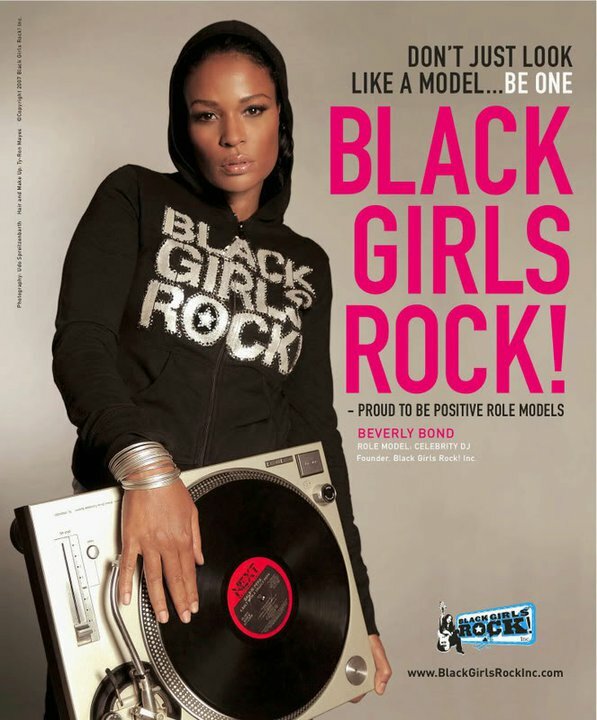 BET Networks made us all proud when they aired Black Girls Rock. The award show honored Raven Symone, Iyanla Vanzant, KeKe Palmer, Ruby Dee, Missy Elliott and other powerful black women who are impacting our lives. Not only was the show filled with empowering words from its recipients but the performances were out of this world. Especially a rendition of Nina Simone’s Four Women performed by Jill Scott, Ledisi, Marsha Ambrosius and Kelly Price.